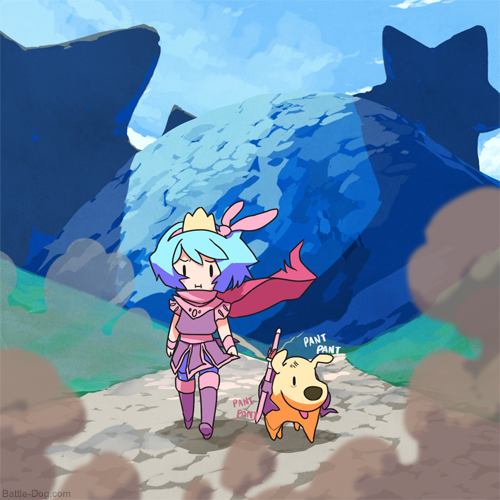 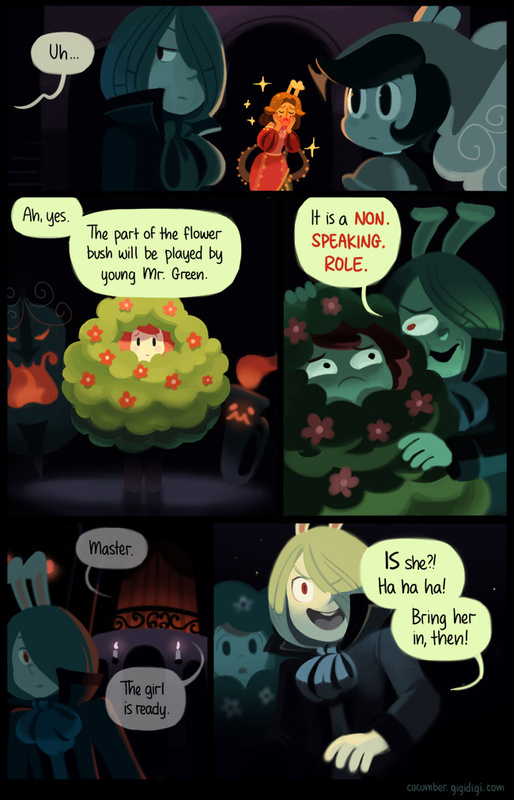 I really like Awkward Zombie. 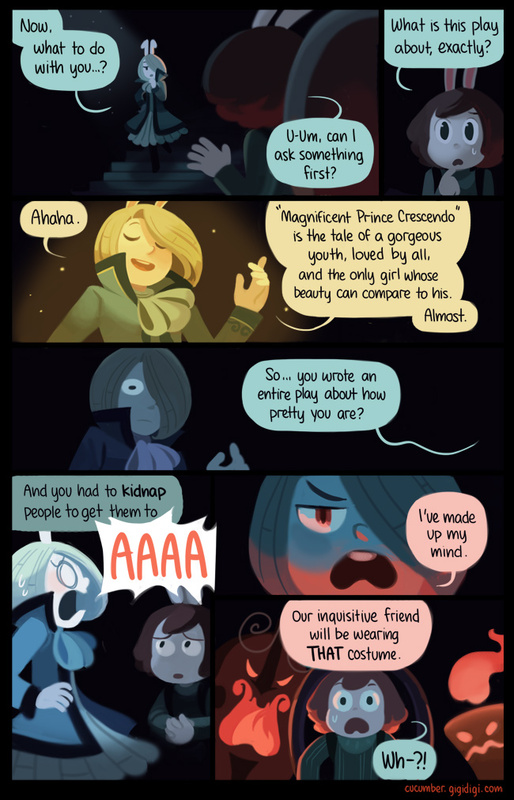 Katie Tiedrich draws the best facial expressions. 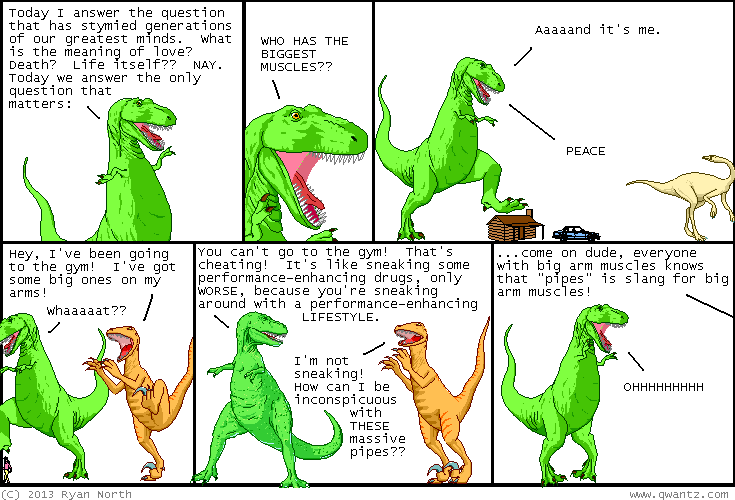 I read oglaf and Darths and droids. 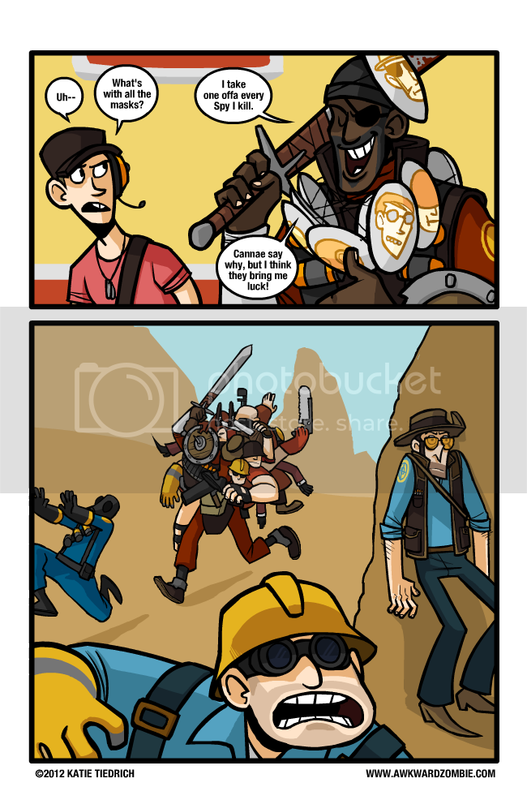 Battle dog looks good and I'll probably pick it up. 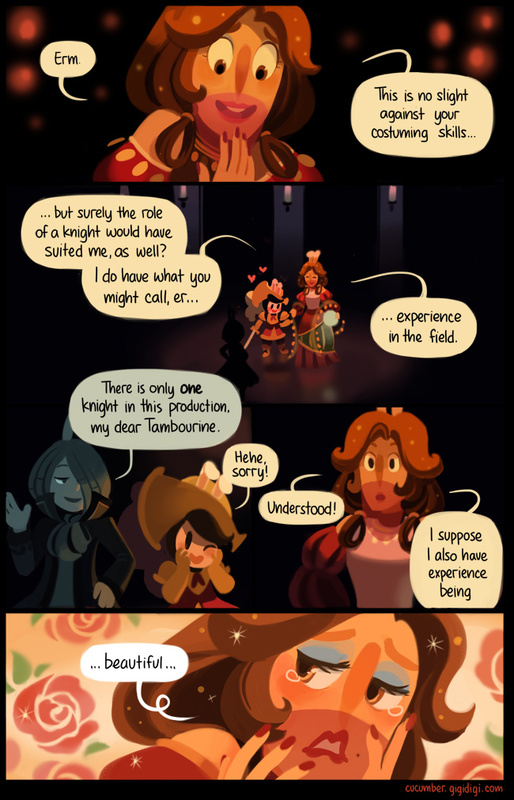 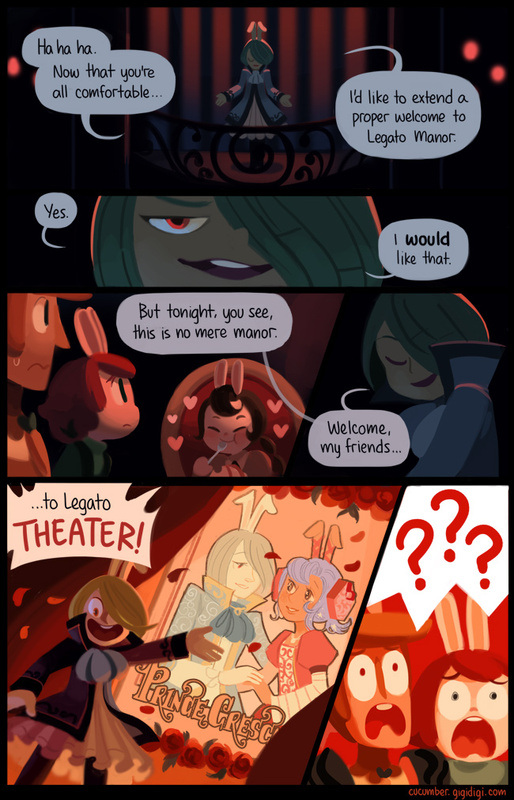 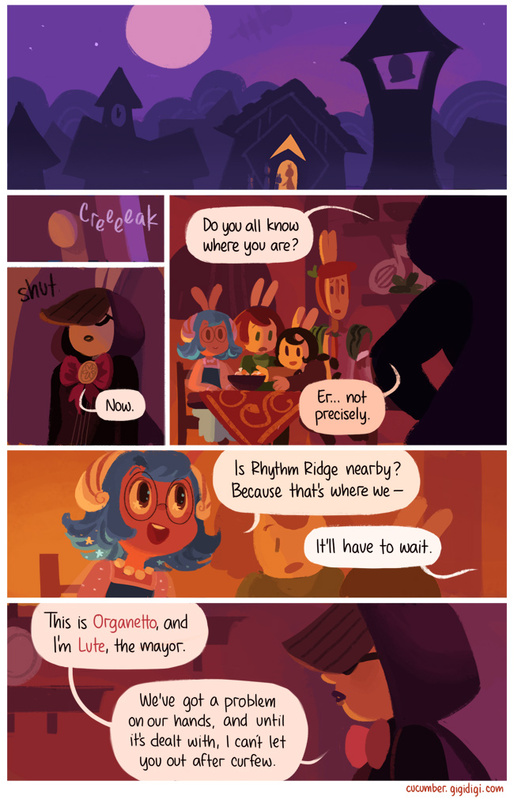 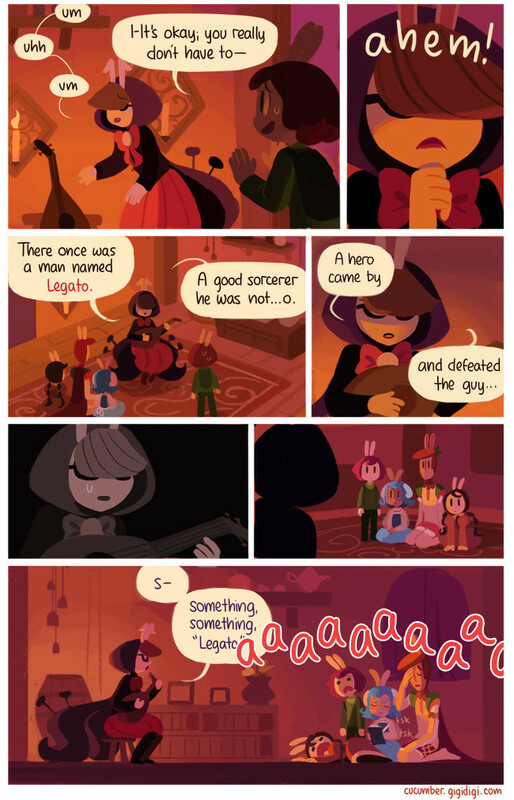 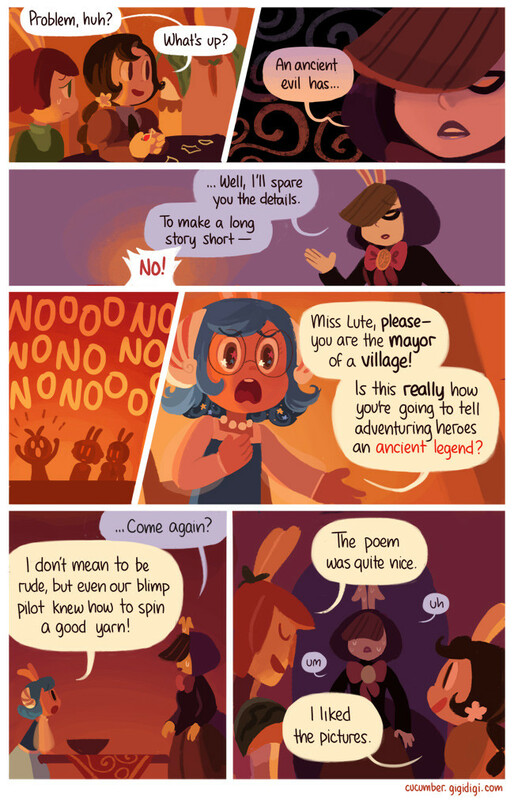 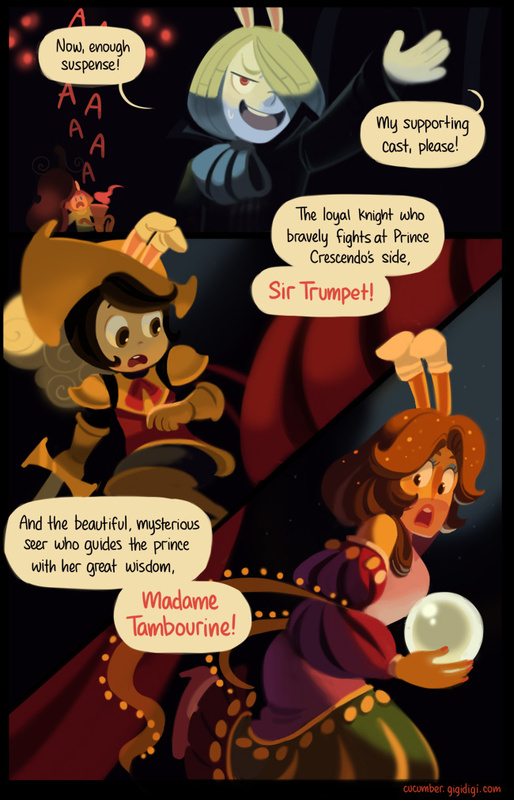 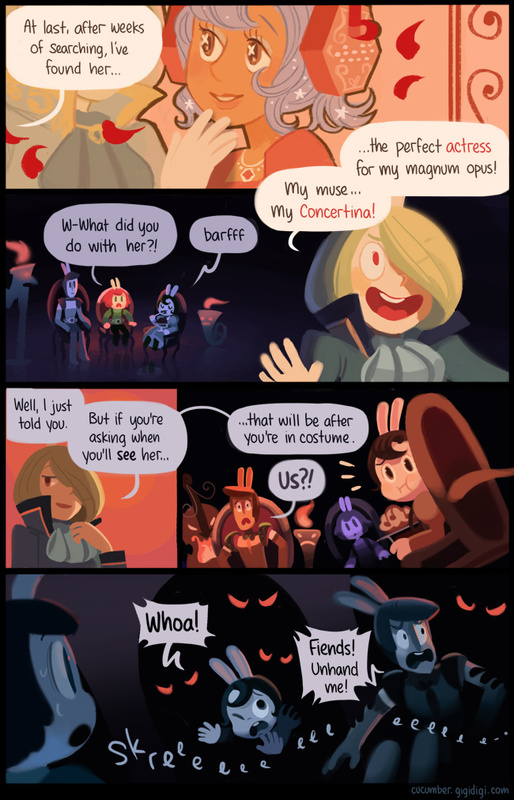 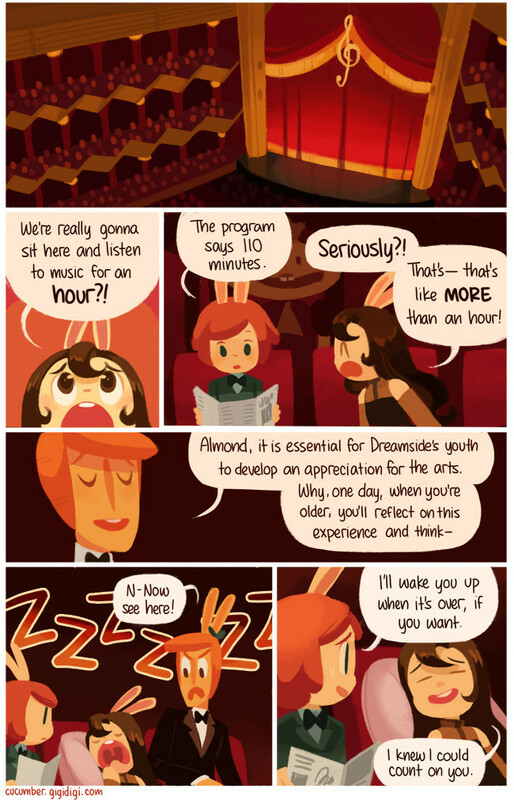 In other news, friendly reminder that if you aren't reading cucumber quest by now then we probably just shouldn't be friends anymore. 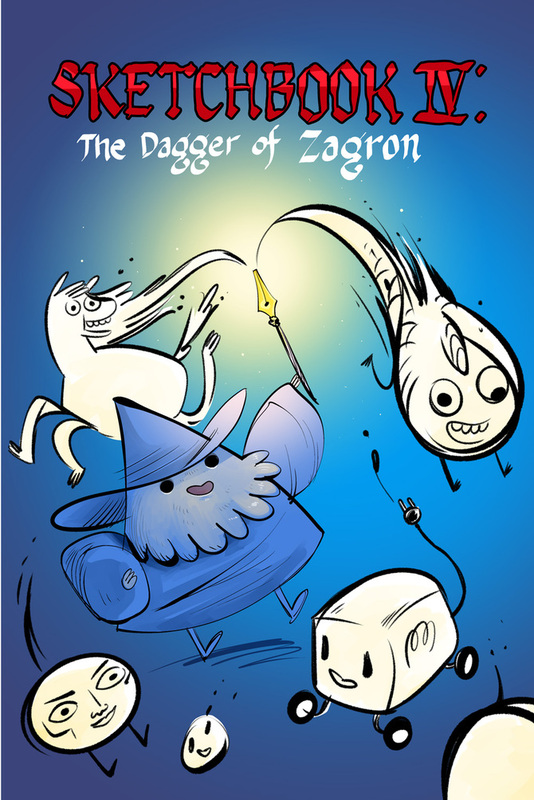 Also, this just came out. 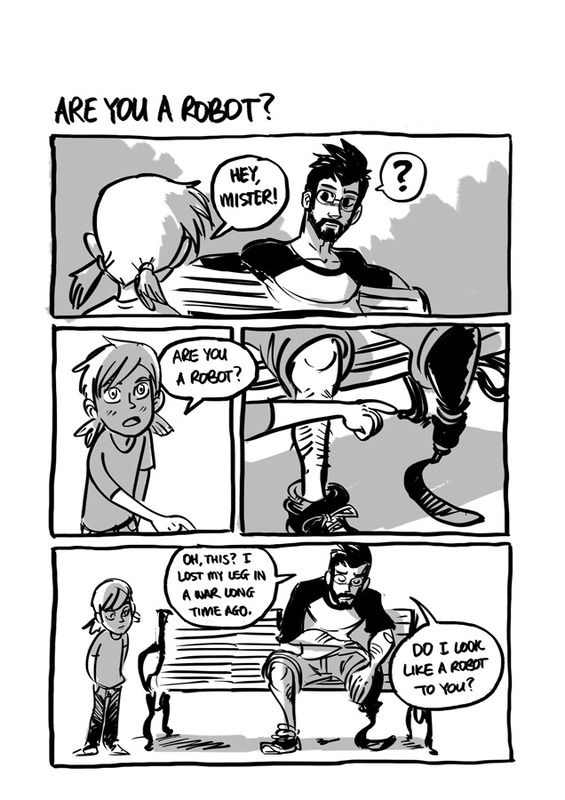 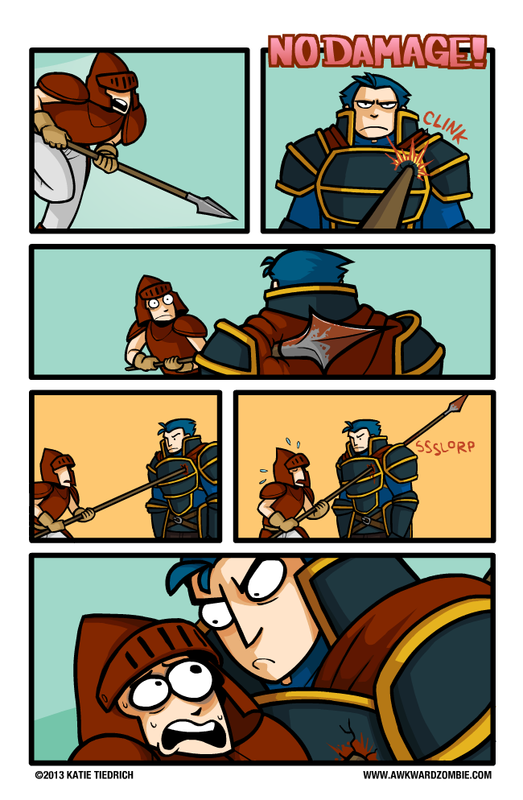 By Nedroid! 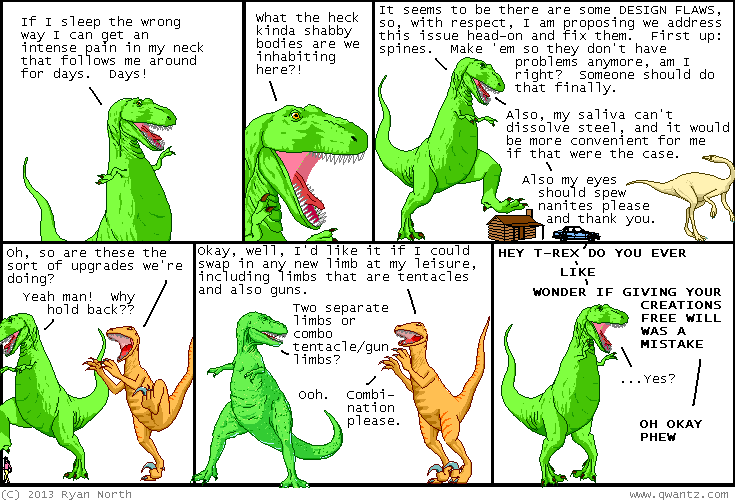 Back when I was actively following waaaay more webcomics than I currently am I would hold Dinosaur Comics and Homestuck in the same esteem(this was also back when homestuck was good). 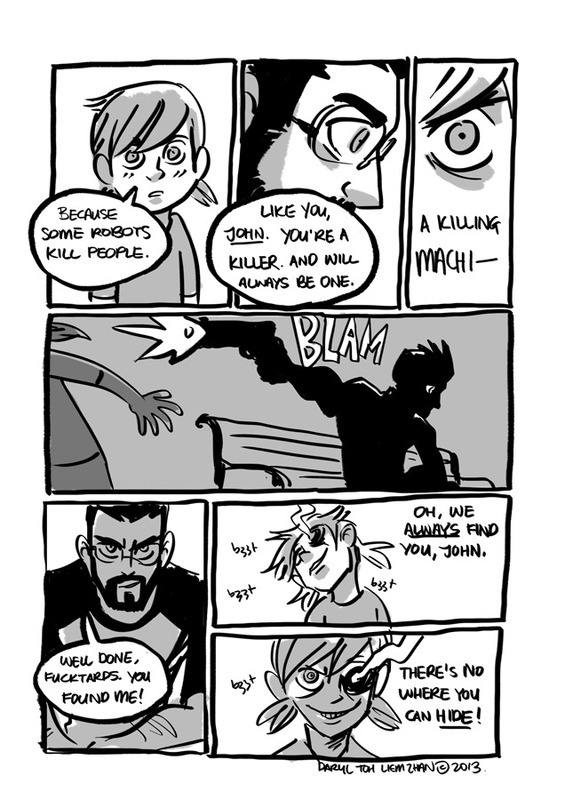 Homestuck may not be what it used to be, but I'm still in love with Ryan North. 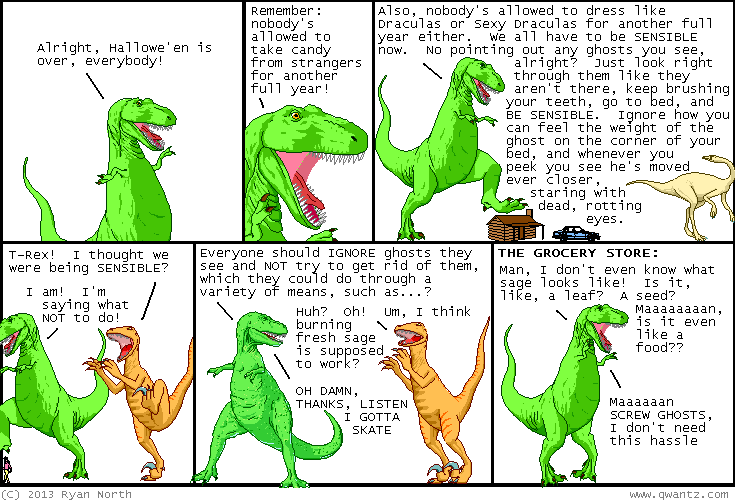 He's actually shaped webcomics into what they are today.